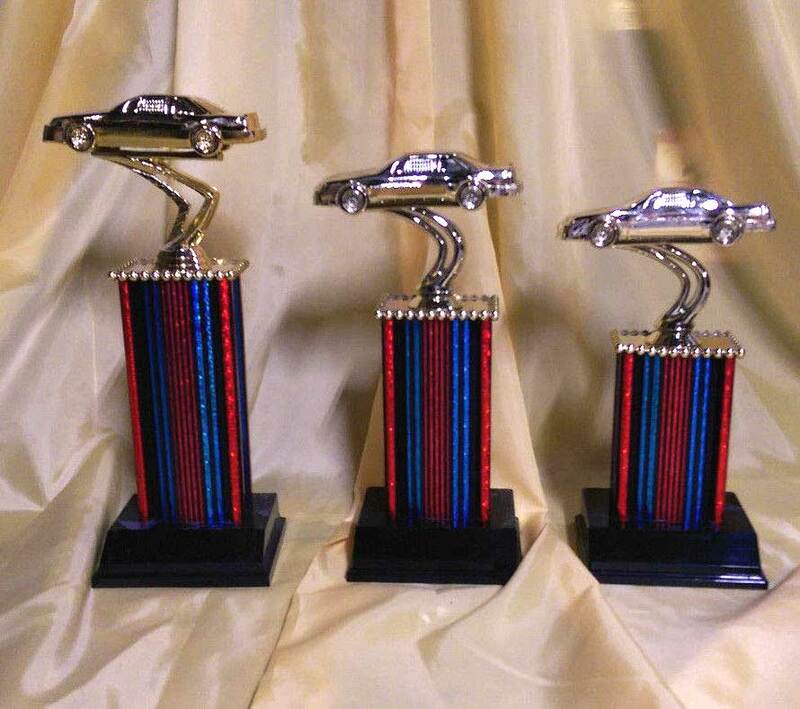 1st, 2nd, and 3rd place car show trophies with free engraving. 1st, 2nd, 3rd place racing, car show awards. 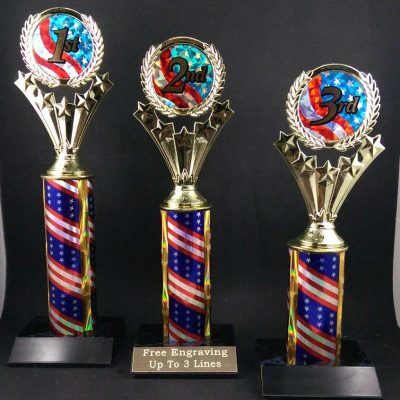 Free engraving on all three trophies. 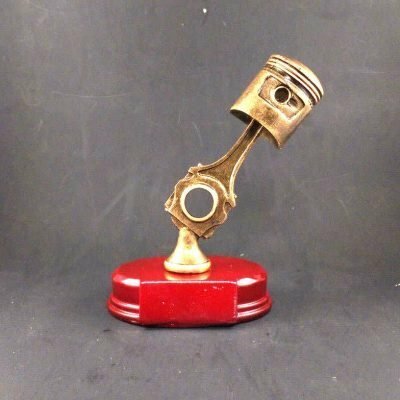 Perfect car racing or car show trophies. 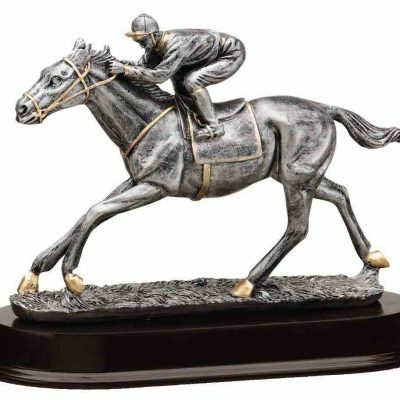 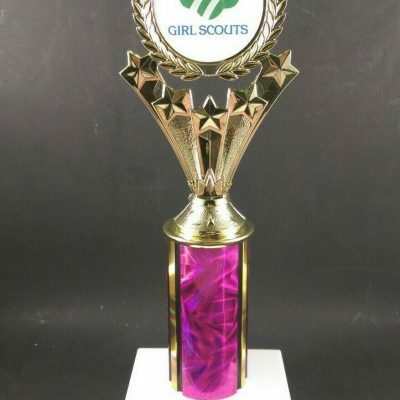 You will get 1st, 2nd, 3rd place trophies that measure 11″ ,10″, and 9″. 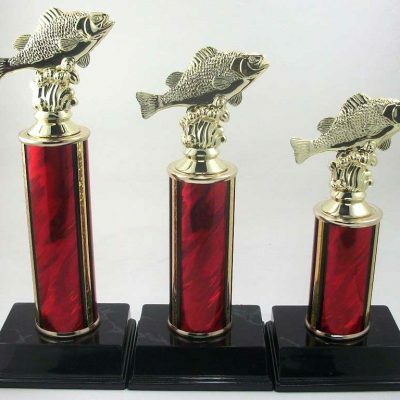 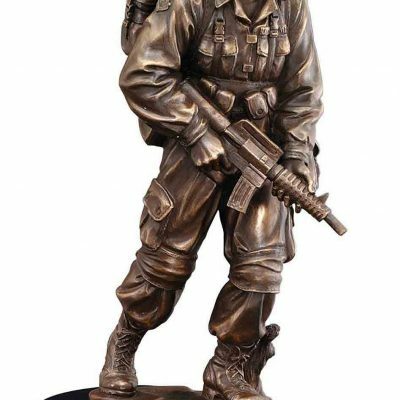 All three trophies come with free engraving on brass plate.